Now that Spring is well and truly in the air, we can look forward to not only welcoming daffodils, tulips and baby animals into life, but lighter fabrics and brighter colours into our outfits too – Hooray! 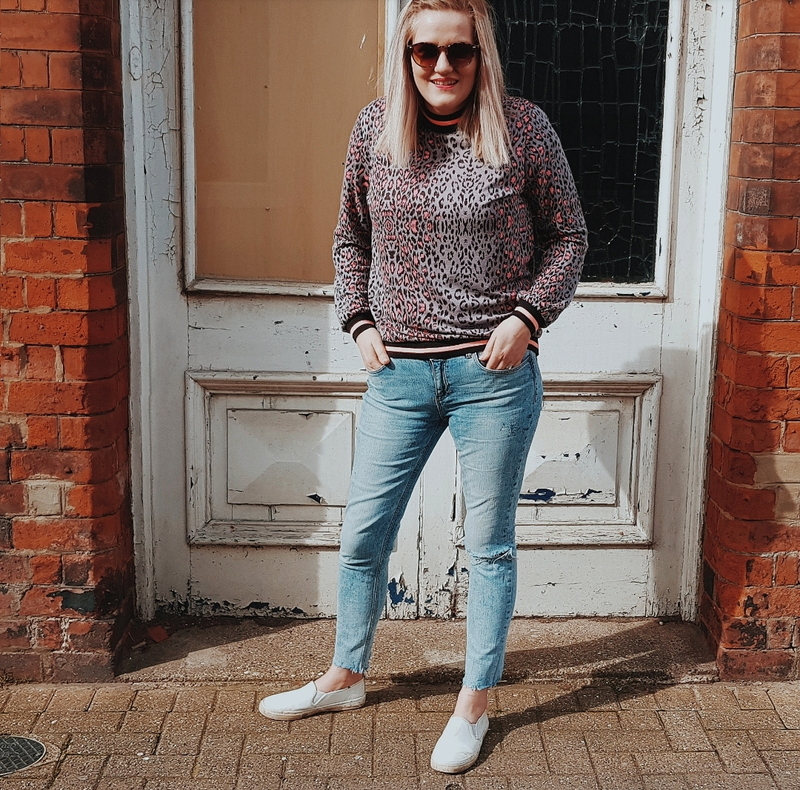 I am excited to be at the time of year where we can choose an outfit and not have it hidden most of the day by a heavy coat and chunky scarf, because milder weather now equals a light jacket or even better – no jacket at all – and that makes me so happy! 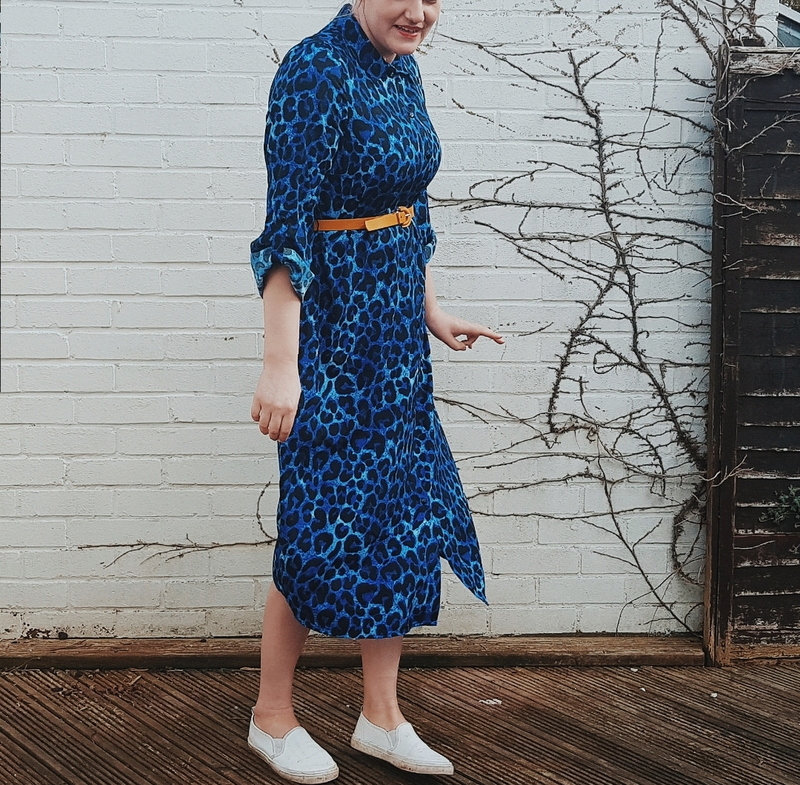 I am also pleased to discover that Spring 2019 not only welcomes a trend of rainbows (hello colour) but it also continues to welcome more animal print to the market too (as it too is still very much on trend – another hooray!). I am a firm lover of animal print and I couldn’t think of anything more exciting than mashing up colourful palettes and animal print together to end up with a fabulous colourful animal print ensemble, which enables you to effortlessly take the animal print trend from Winter into spring. 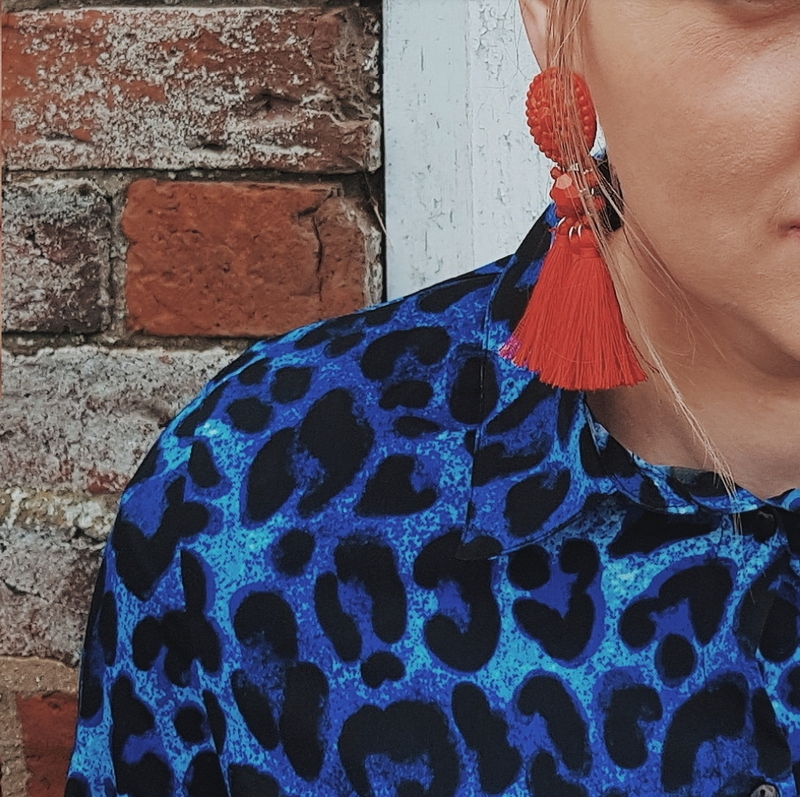 Yes, just when we thought Animal print couldn’t get more cooler – mashed up with the rainbow trend, this Spring we can welcome more colourful interpretations of Animal print and look awesome in the process! 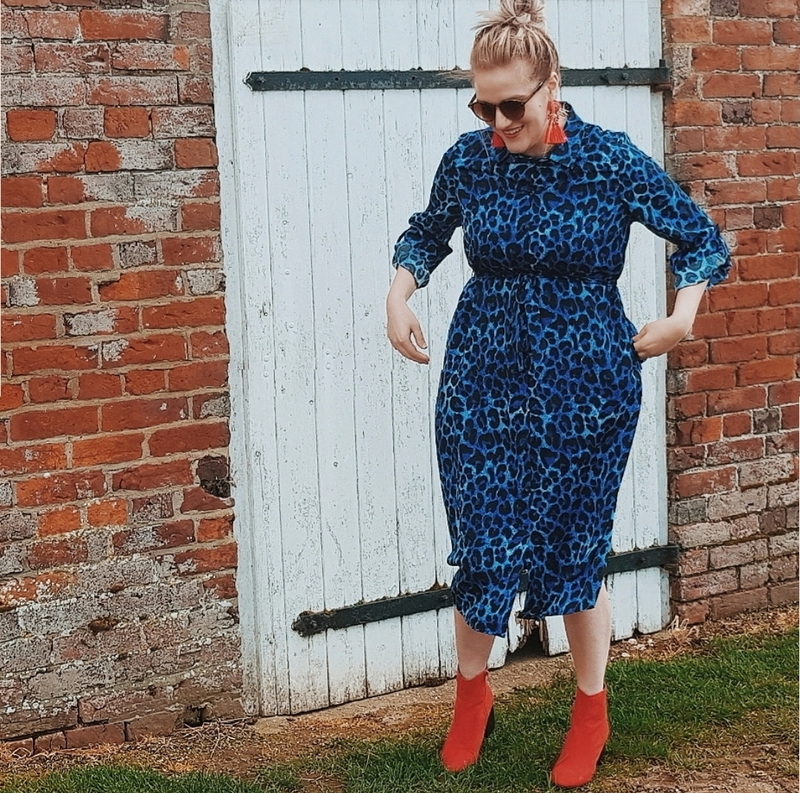 I discovered this last week or so that Simply Be have a brilliant selection of lovely, colourful, animal print pieces to keep you on trend this Spring and some beautiful dresses too. 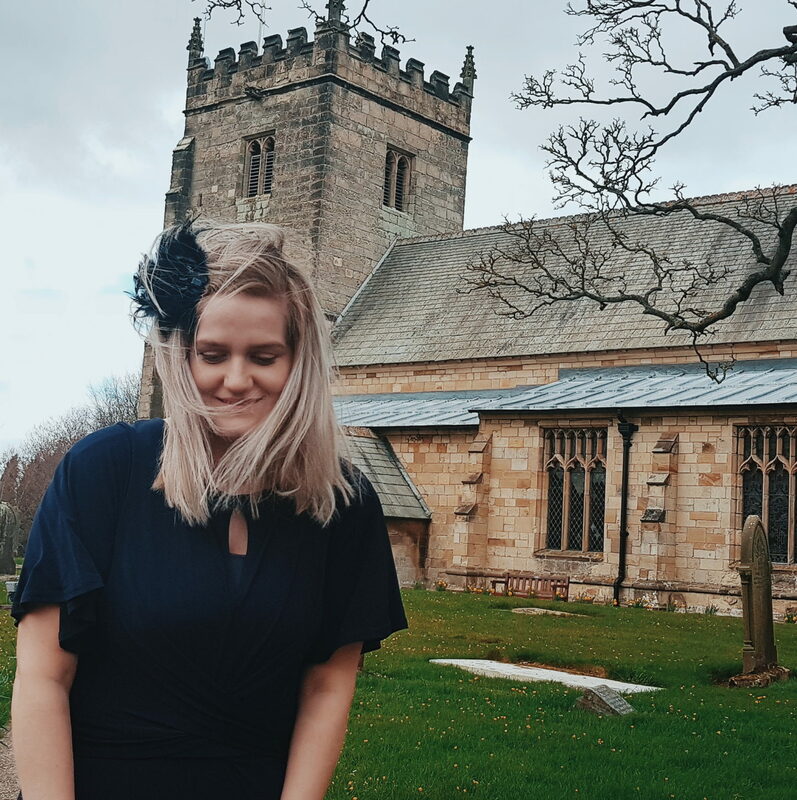 They got in touch to ask if I would like to share some Spring looks with you and so I have chosen 4 things from their site, which together make so many variations for outfits that will both freshen up and brighten up your look this Spring – adding a wild influence. 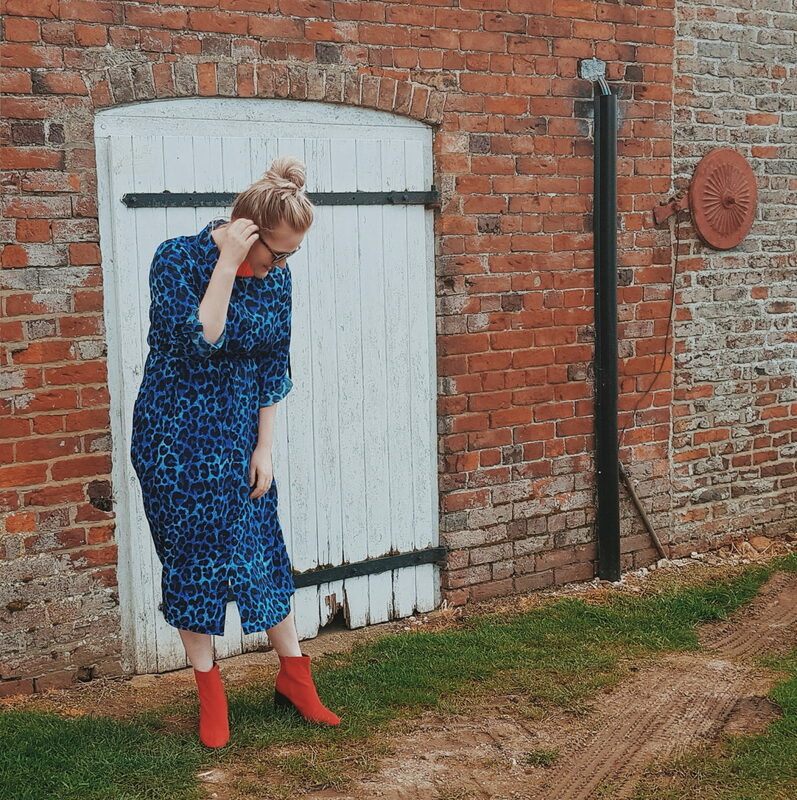 Animal print features heavily in these looks, but I have also shown you a wedding outfit too. 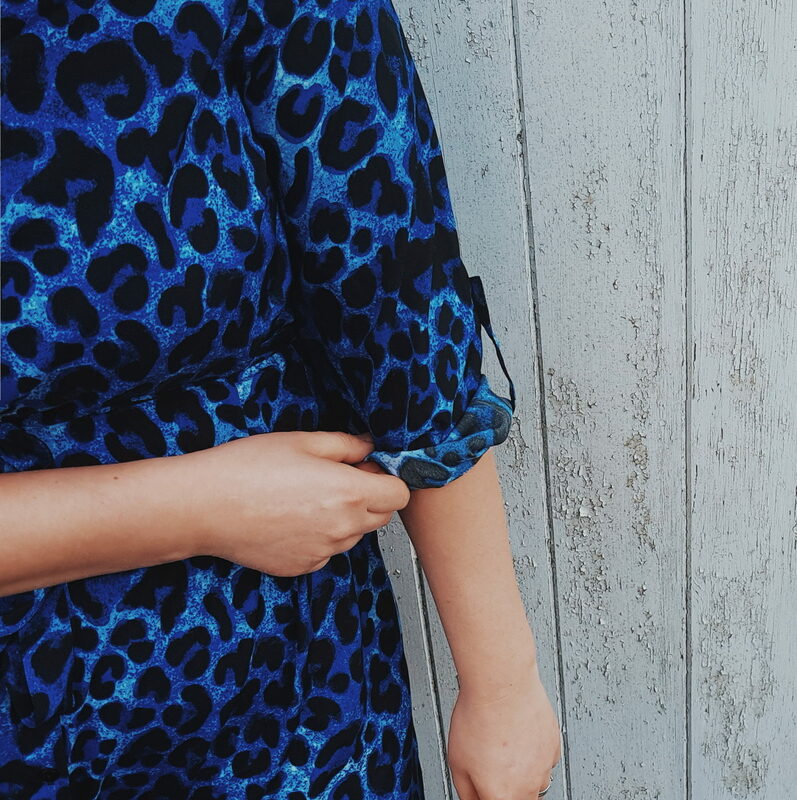 I will begin with my favorite, which is this blue leopard print shirt dress. 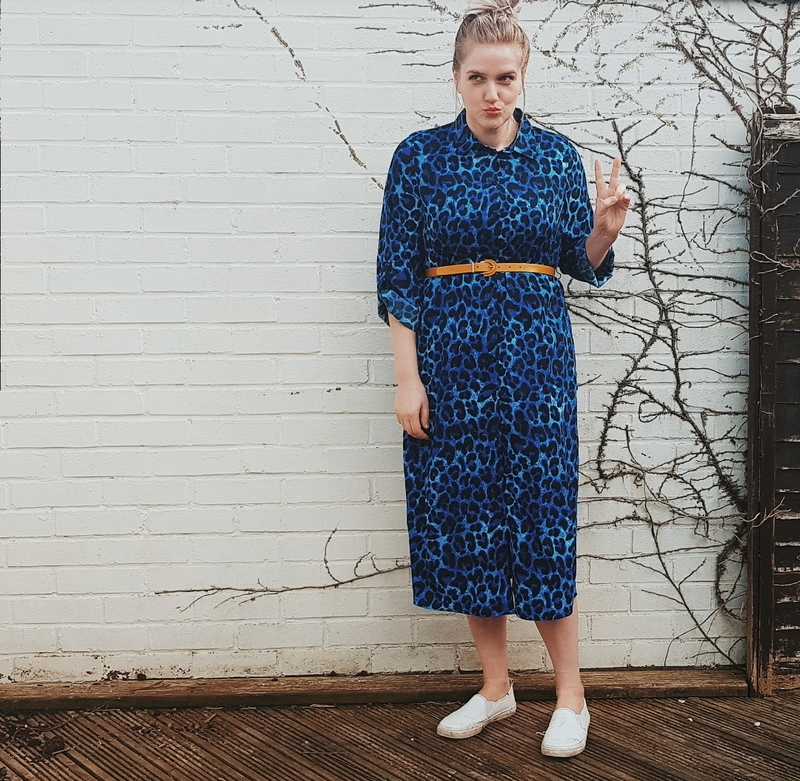 This Blue leopard print shirt dress is so so lovely and it makes me smile everytime I see it. I chose it because I initially thought how cool it would look with my red ankle boots (which it does) for a funky dressy look. But I also think it would look nice with pumps or sandals too, to make it a more casual Spring/Summer look too. It is a lightweight fabric, modest length, has pockets and is a great statement piece and a good all rounder to have in your wardrobe for many occasions! Paired with sandals or pumps I would say it is an ideal option to be stylish and comfy for travelling/holidays! And paired with heels or ankle boots it is great for work, church or even an event! 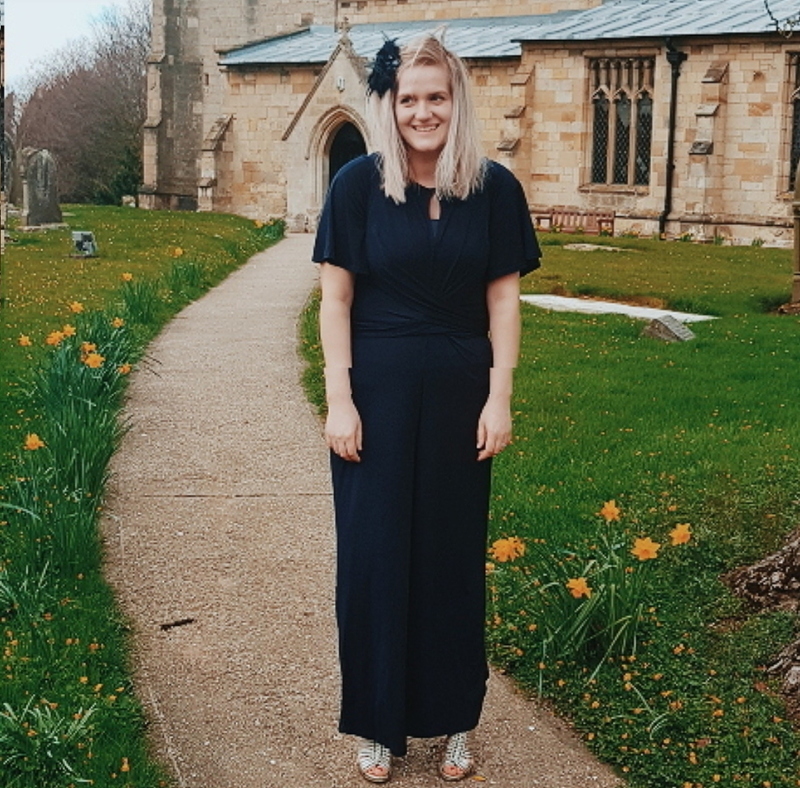 I know I will be getting plenty of wear out if this beaut of a dress this year, be it from holidays, church, or just every day comfort and style! 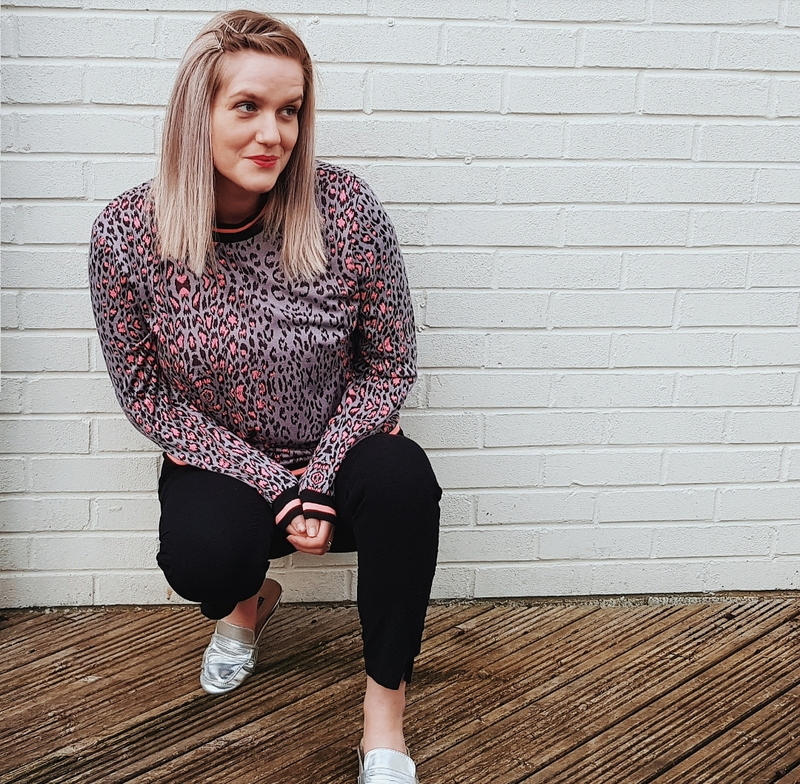 I chose this neon animal print jumper because being a busy mum, sweatshirts to me are a wardrobe staple! This one is in lovely neon pink, black and grey and is ideal for the school run or chilled saturdays with a pair of jeans and pumps. 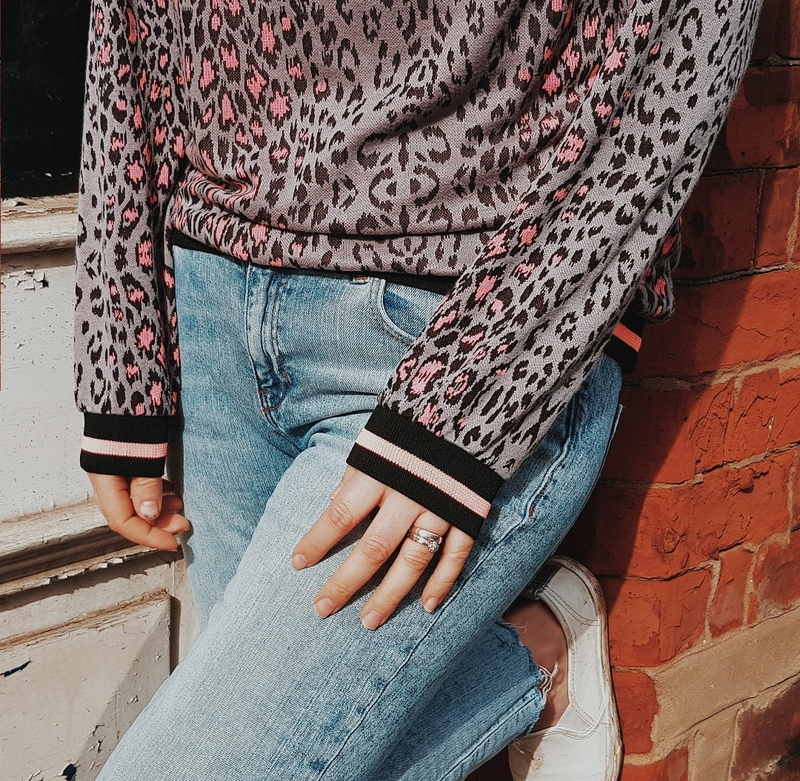 It is lightweight fabric; meaning it is comfortable and breathable for warmer days and the pink and grey animal print bring a bit of personality and style to the look. I love the sporty collar and cuff styling too – it all just works and creates a pretty and versatile item for your spring wardrobe. I also really like it with my black fitted trousers and silver mules for a funky smart-casual look! 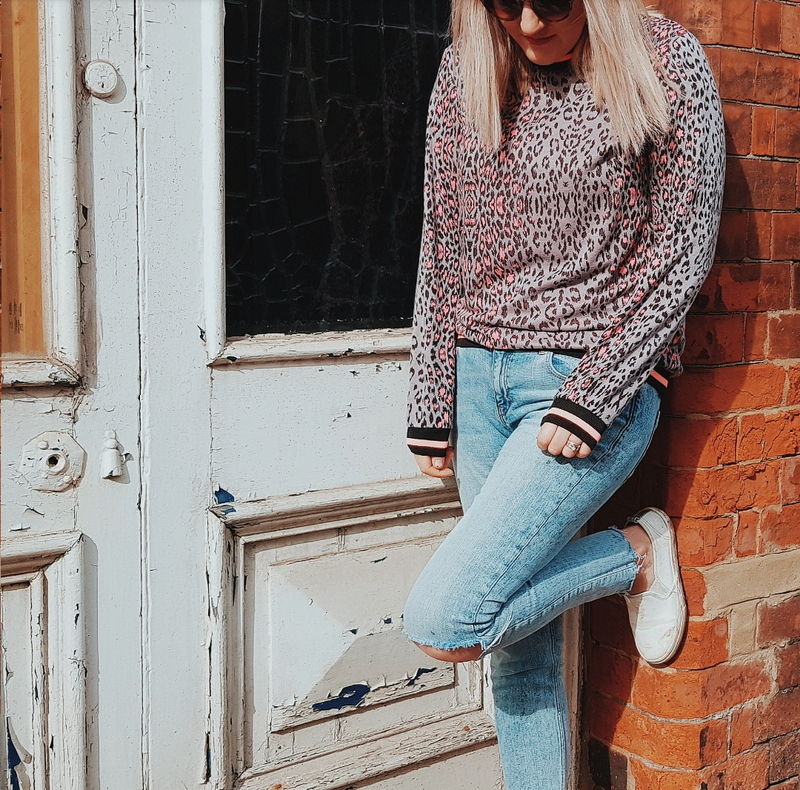 I think I would even go as far as wearing this with silver, black or pink heels too – versatile, on trend and super lovely! Okay let’s not runaway with ourselves here, I maybe British but I am quite aware that sunshine doesn’t equate to short weather (not yet at least)! But, I chose these animal print jersey shorts because I thought they would be ideal inspo for anyone going on holiday over easter or may half term, and wanted an on trend beach or casual look. I plan on wearing them in the Summer with a red or orange swimsuit (when I find the ideal one) and think they will look really lovely with logo t’s and pumps! The have pockets which are useful and can sit higher on your waist to feel more flattering. I am not a short-shorts person but for the beach and a chill out day in hot weather, they are light, airy and easily washable – a holiday staple! 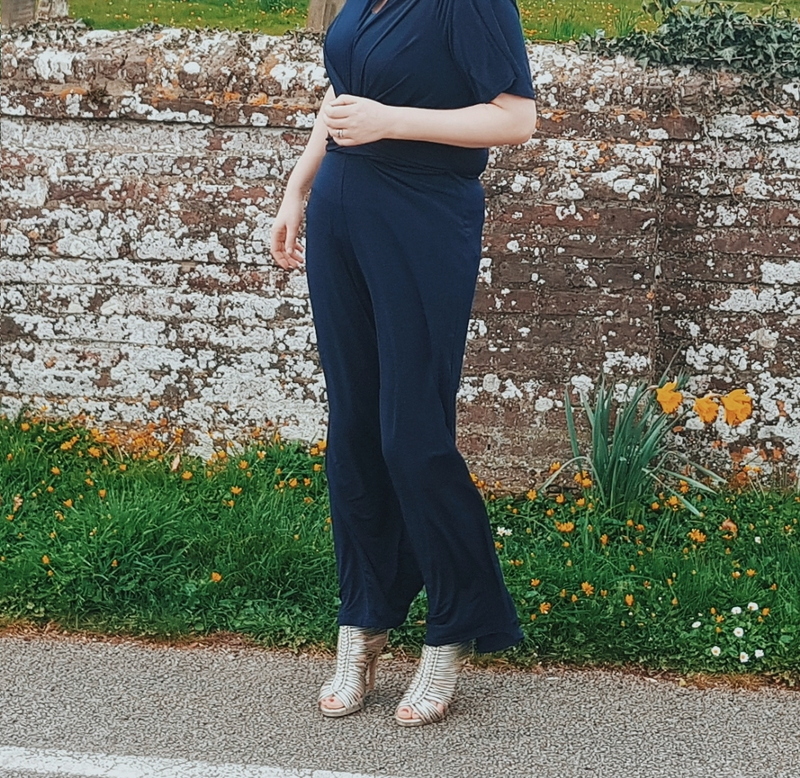 Blue Jumpsuit – An effortless wedding outfit! 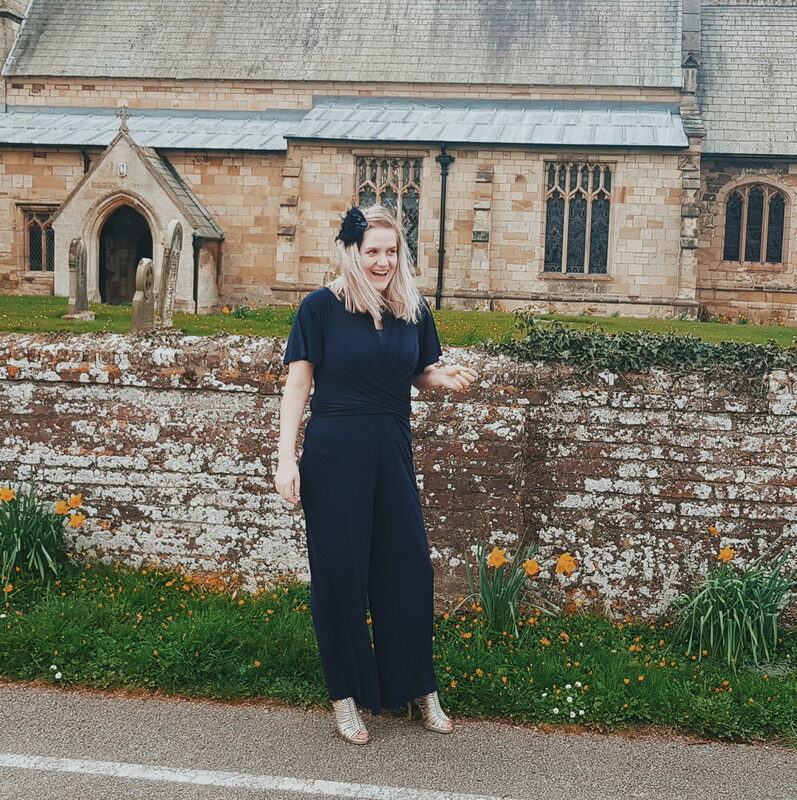 In May my sister in law is getting married and I wanted to step away from my usual wearing of a dress and try something a little more wild and cool, and so I went for this beautiful Navy Blue jumpsuit as an option for an effortless (but very stylish and flattering) wedding outfit! 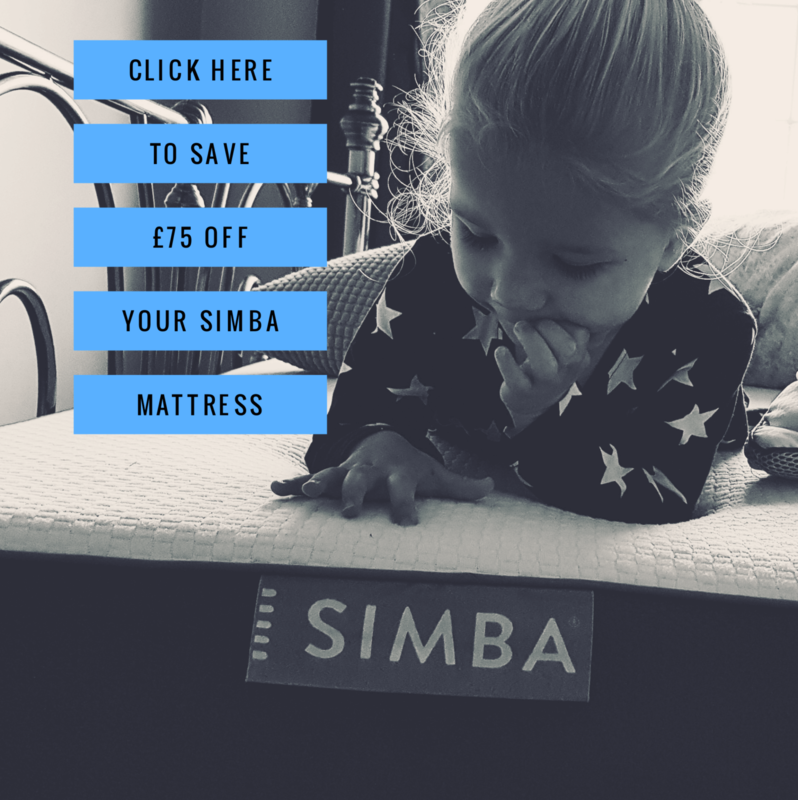 I love it as an all round staple for occasions whatever the season, and I cannot tell you enough how lush it is (and really comfortable too)! I love the wide leg, the twist detail on the front, and the sleeve length is so flattering too. I will be pairing it with heels of some description – I initially had in mind to pair it with some bling heels or animal print heels from simply be or some I have seen in ASOS, but I do not really know right now – either way I am looking forward to rocking this at a family wedding and it being a wardrobe fave, because lets dace it, it would be great with a fur in the winter too wouldn’t it? As you can see Simply Be have some fabulous pieces and I am really pleased with the comfort and fitting of them all. They offer sizes available from 12 upto 32, which enables you to dress on trend in beautiful styles and colours whatever your shape or size. I also loved a yellow leopard print T-shirt and rainbow tshirt – both fab to brighten your look for Spring/Summer! Which is your favourite out of these 4 items and how would you wear it? Comment below and let me know! *Thank you to Simply Be for gifting me all of these items for the purpose of this review/Post!